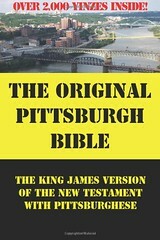 Click here for sample verses from The Original Pittsburgh Bible. More information can be found at http://pittsburghbible.com. 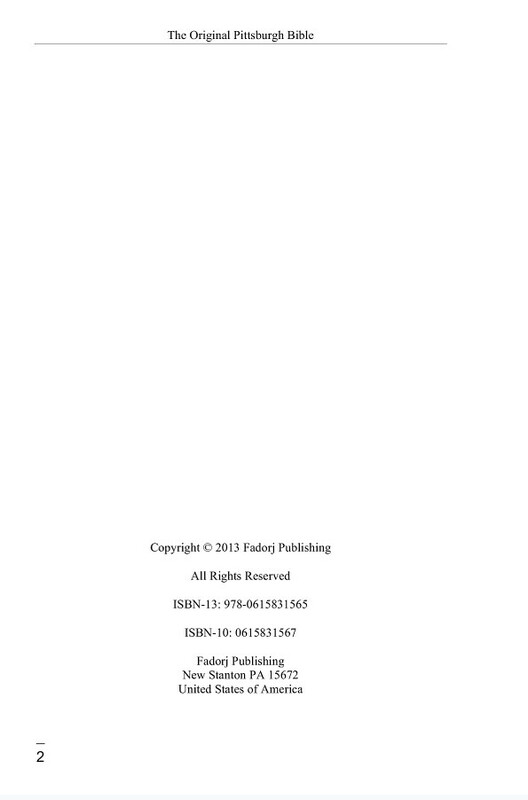 References: Bradford Taliaferro's The Bible Hunter blog, May 10, 2015. 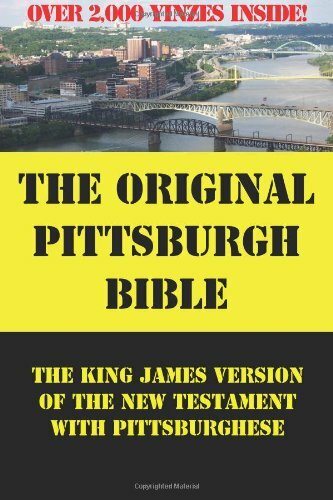 Comments: This is an edition of the King James Version with the word you replaced by the word "yinz".